You know how the iPad is a consumption device, like a kind of digital baby spoon? And that Apple’s tablet computer can’t be used for “real work”? Well, Grammy award-winning music producer Henny Tha Bizness disagrees. He uses the iPad exclusively to make music. He also thinks that in a decade, if you haven’t switched to iPad for music production, you’ll be left behind. In this great video from YouTube video maestro Jonathan Morrison, Henny talks about how he uses the new 2018 iPad Pro to create his music. As a bonus, he asks a producer who hates mixing on a computer to try his iPad, with predictable results. In short, Henny loves the iPad because it’s immediate. It takes him back to when he was 18 years old, and could just jam out with music ideas instead of futzing with the tools the whole time. 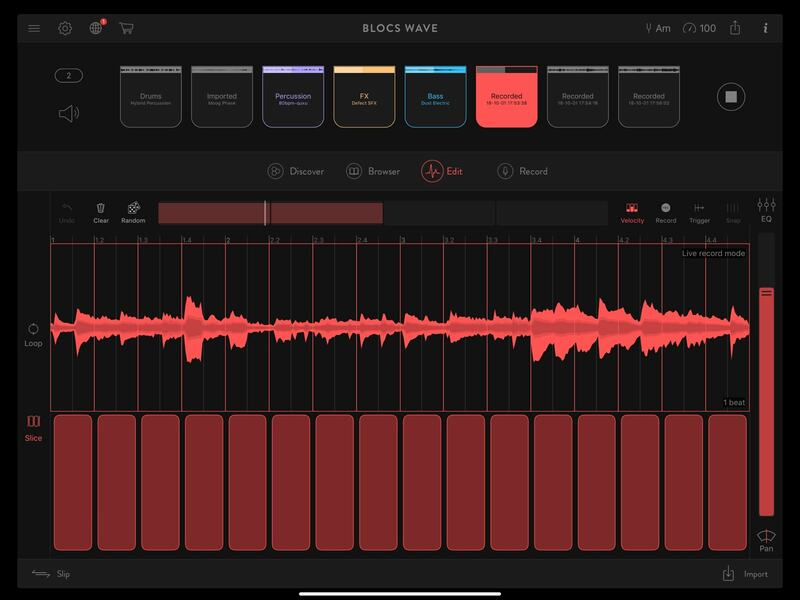 His main app, which he’s demoed in lots of other videos, is Blocs Wave, a loop-sampling and triggering app. It lets you quickly build song ideas from your own recordings, as well as grabbing loops from its store. Blocs Wave is enough to build entire tracks. But maybe most interesting is the part of the video where Henny brings in old-school producer and studio engineer Ken Lewis, who has largely skipped over digital production in favor of tape and mixing desks. Why? The immediacy of working with actual machines with knobs and sliders, instead of a computer that forces musicians to use the same interface you use to edit a spreadsheet. Lewis totally dug the iPad. That feeling of connection kept him away from the mouse-driven interface of desktop computers. The iPad, he says, offers the best computer version of tweaking knobs on the fly he’s ever seen. I also use the iPad for making music, although nowhere near at the level of Henny and Ken. There’s something that just feels right about it. Using the Mac for making music seems clunky in comparison. It’s like playing the guitar with chopsticks instead of just using your fingers. 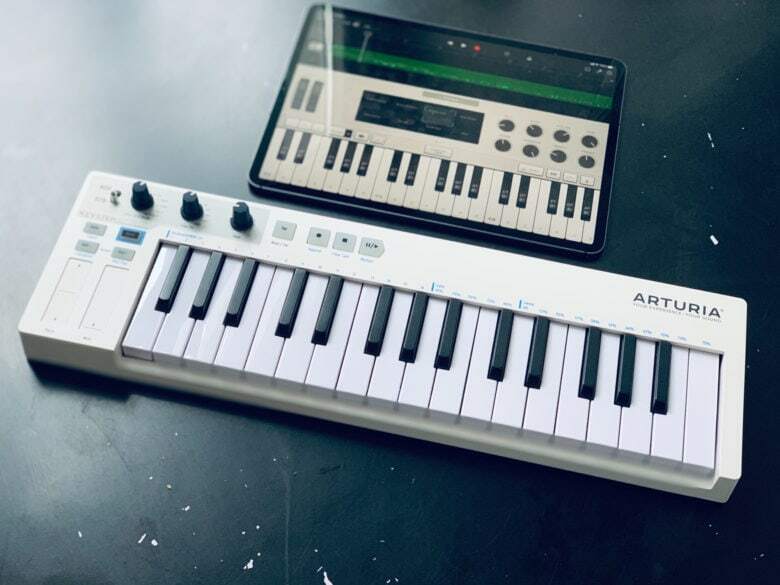 The iPad may have plenty of annoyances, but it’s a lot closer to playing an instrument than it is to filling out a spreadsheet.